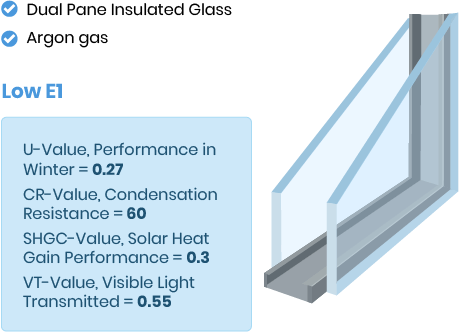 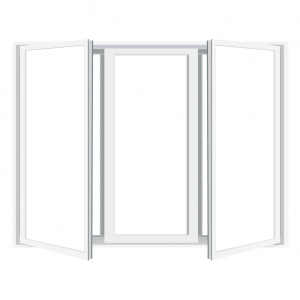 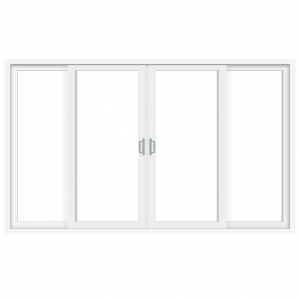 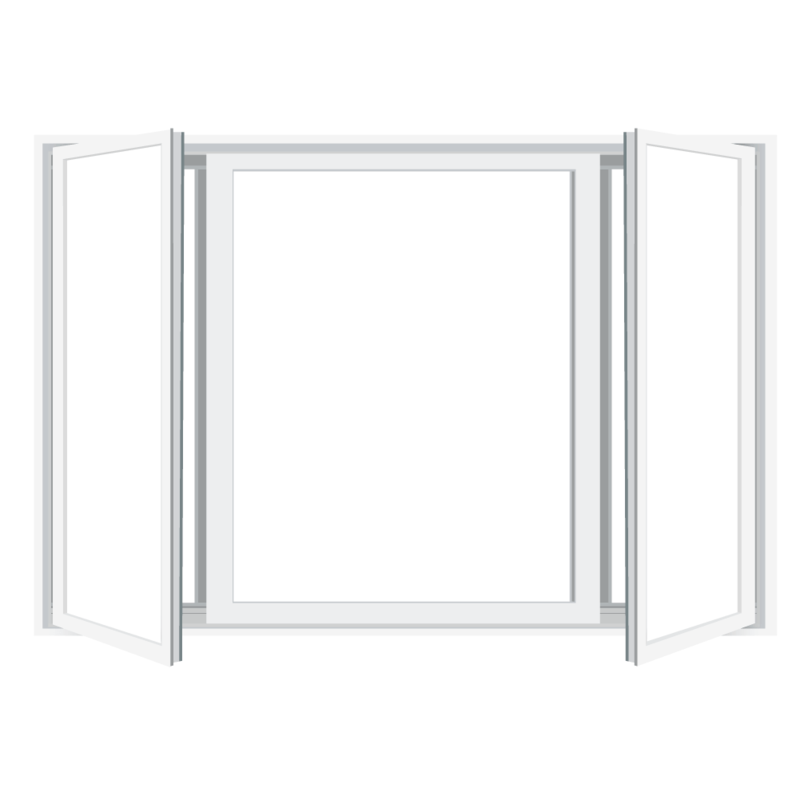 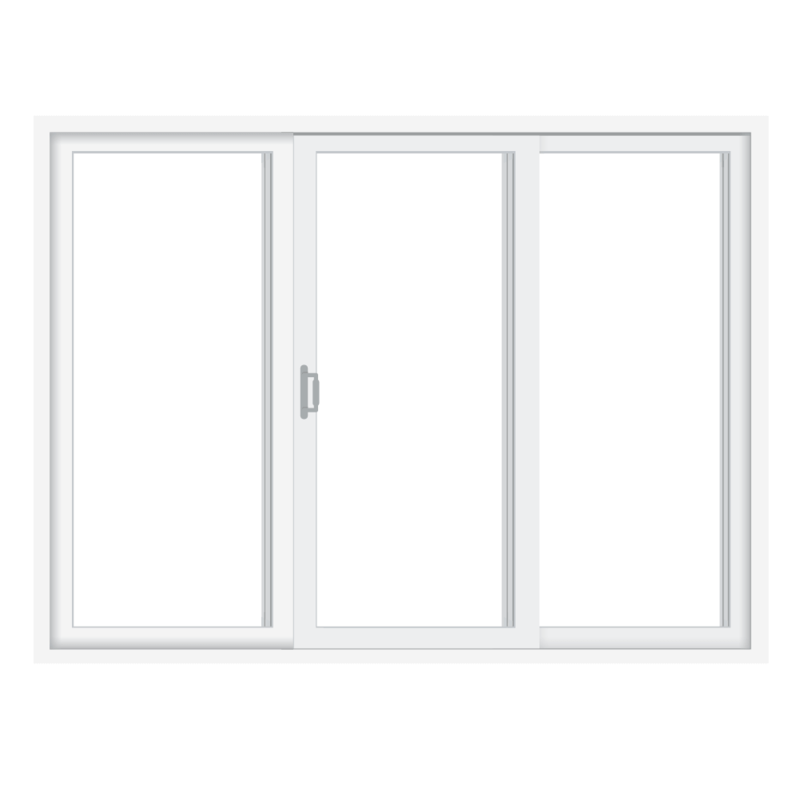 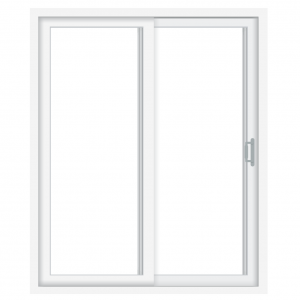 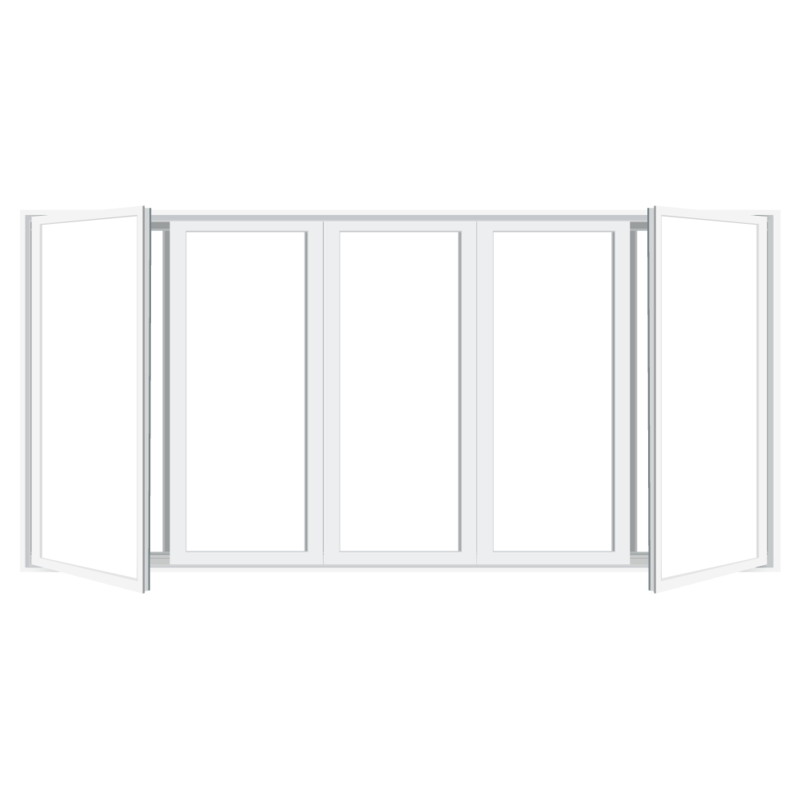 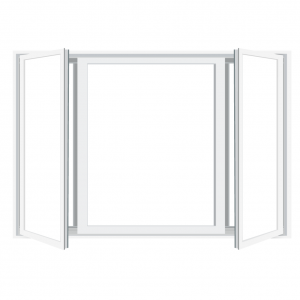 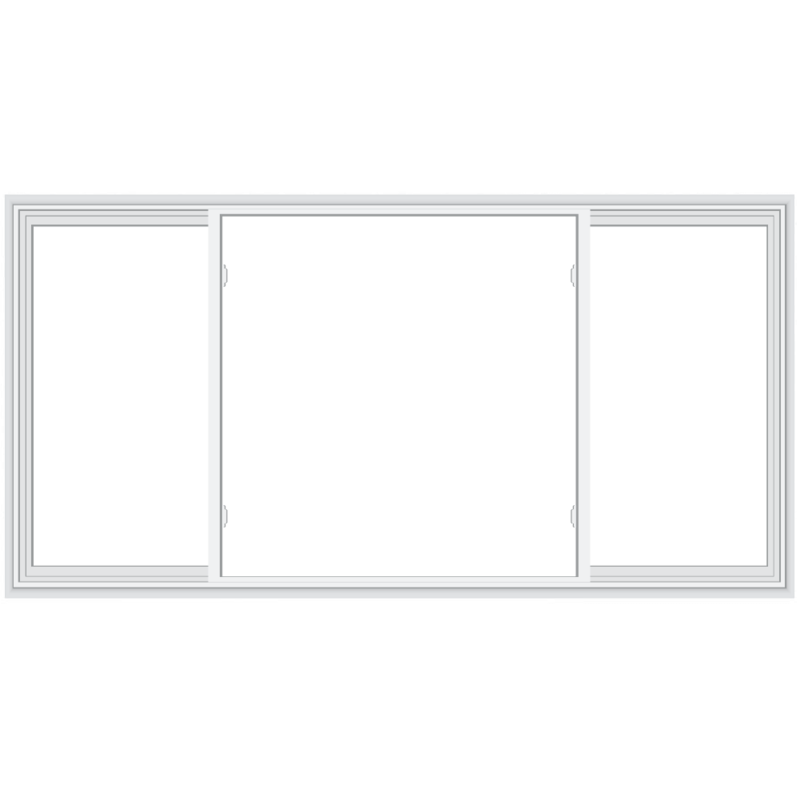 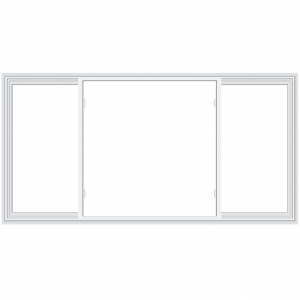 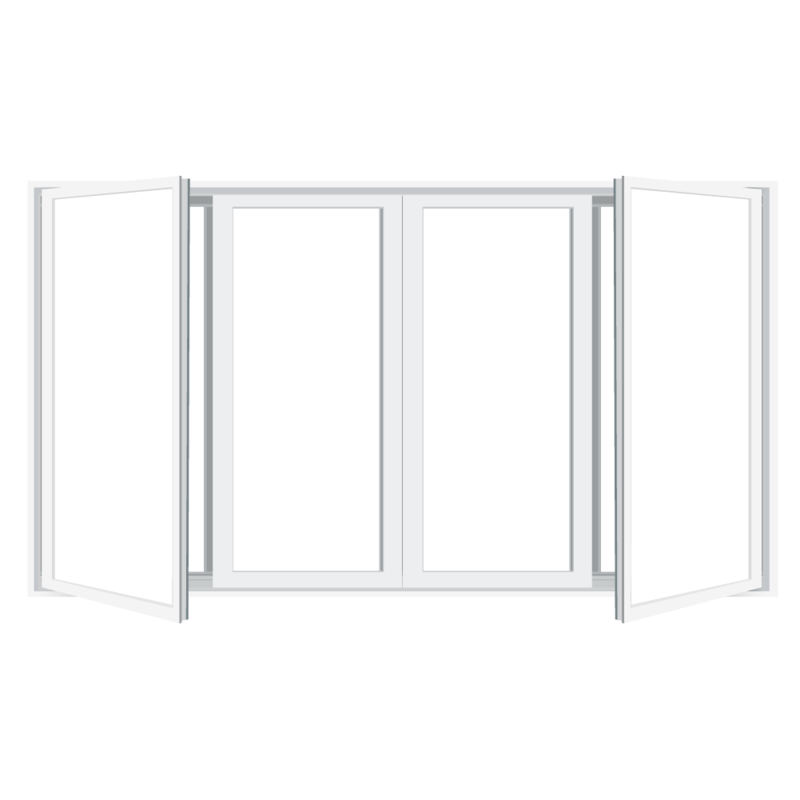 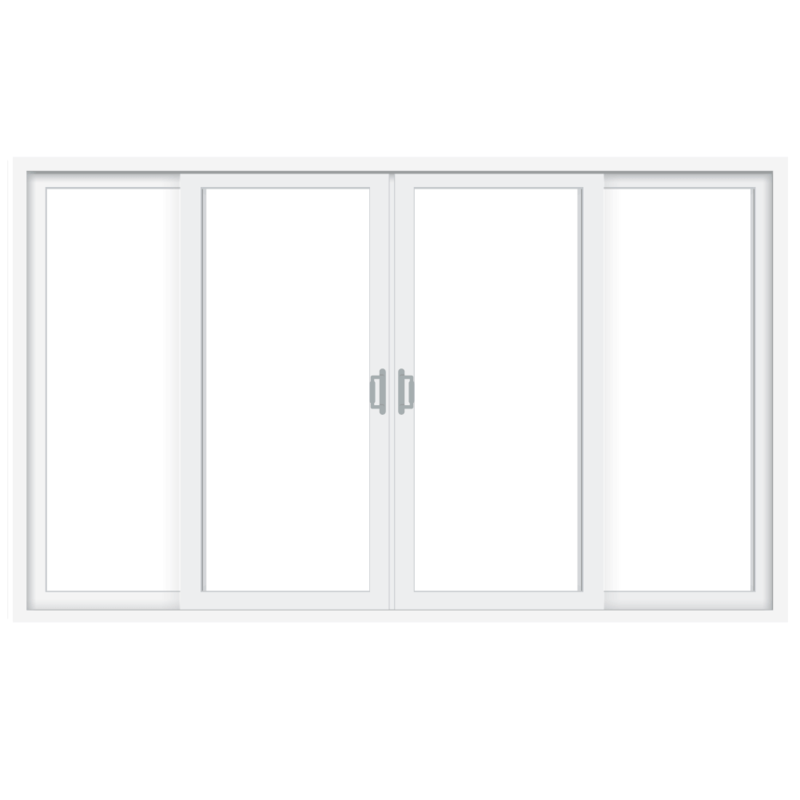 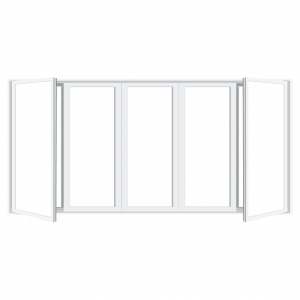 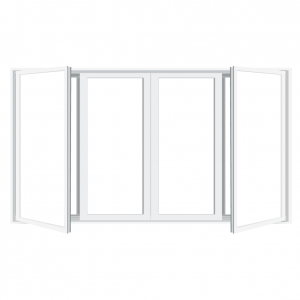 ClimaTech insulated glass package combines multi-layered low-emissivity (Low-E) glass and argon gas. 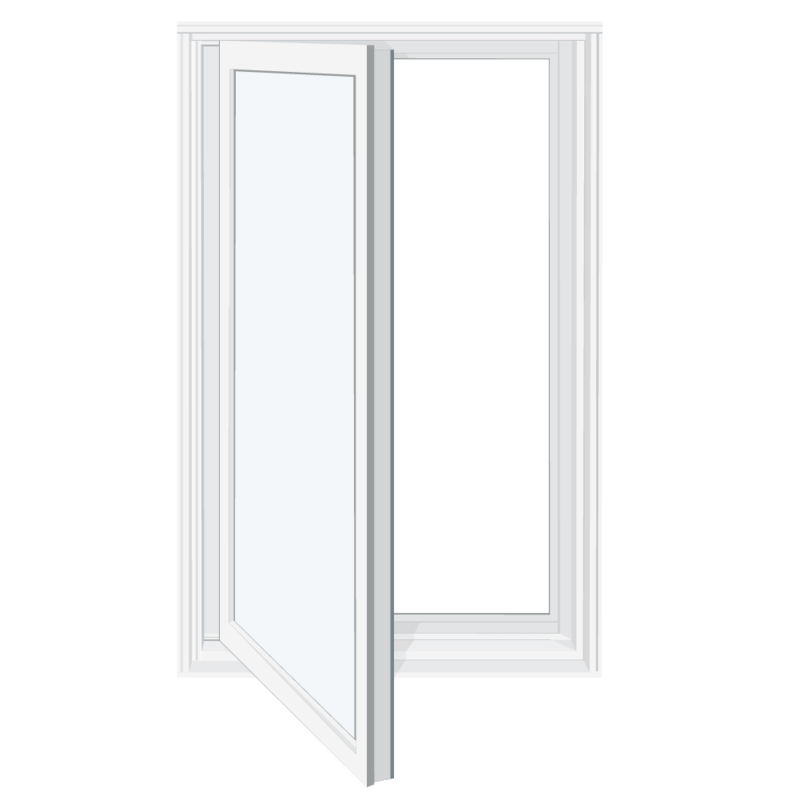 In the winter, it lets in solar heat and holds the warm air inside. 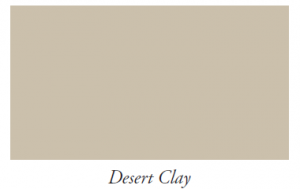 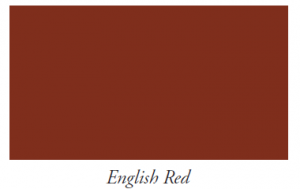 In summer, it repels heat and glare while filtering out ultraviolet rays which can fade carpet, furniture, artwork and painted or stained wood. 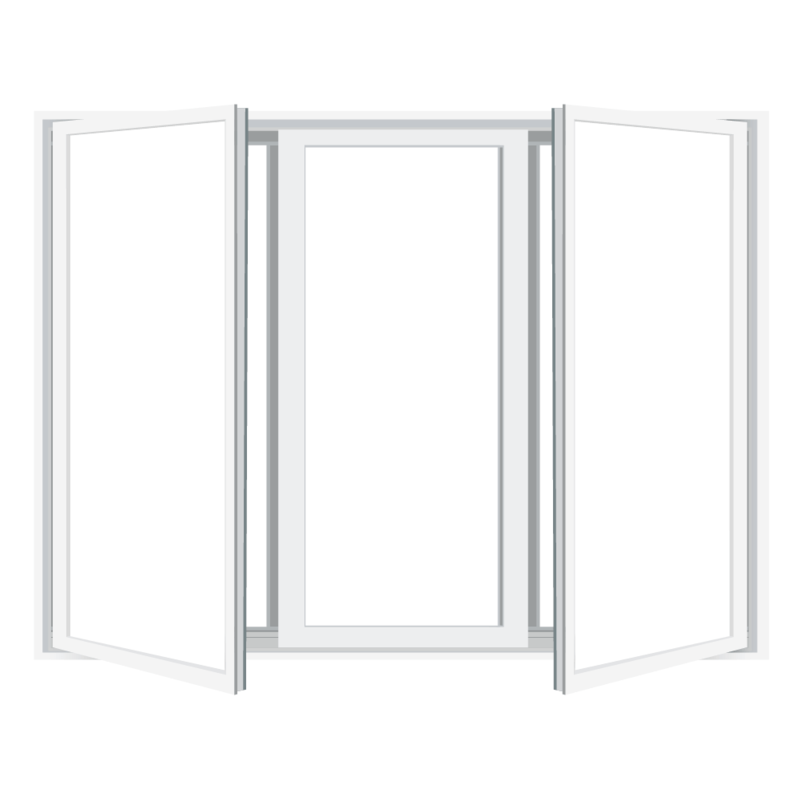 Additionally, gas acts as a sound barrier to help make your home quieter. 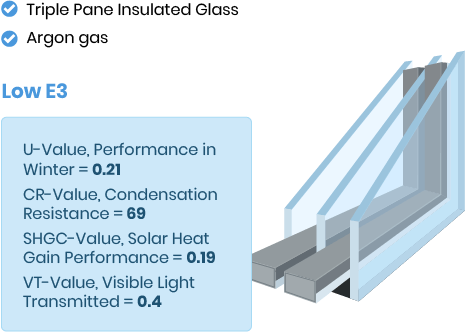 The PPG Intercept Spacer System features a unique, one-piece metal alloy, U-channel design that creates an effective thermal barrier to help reduce conducted heat loss through the window. 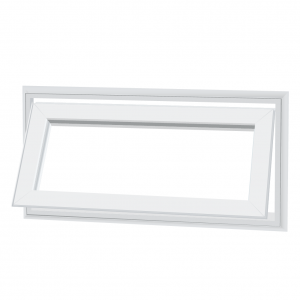 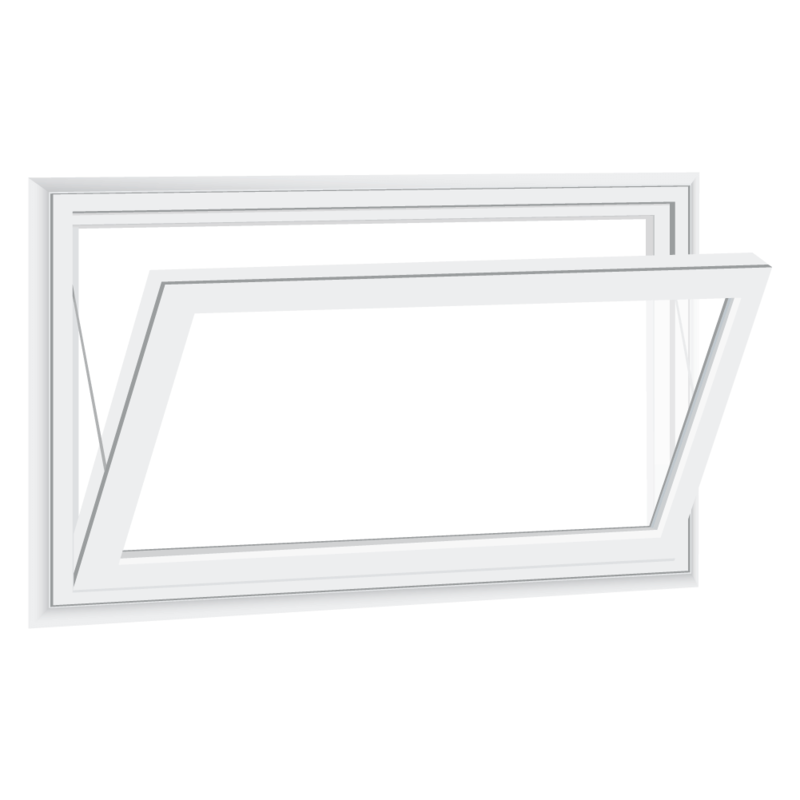 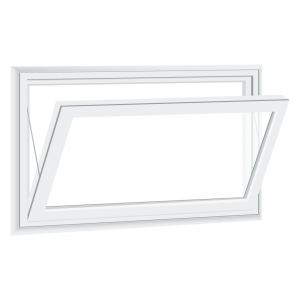 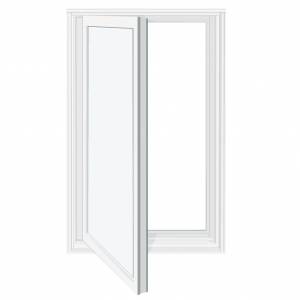 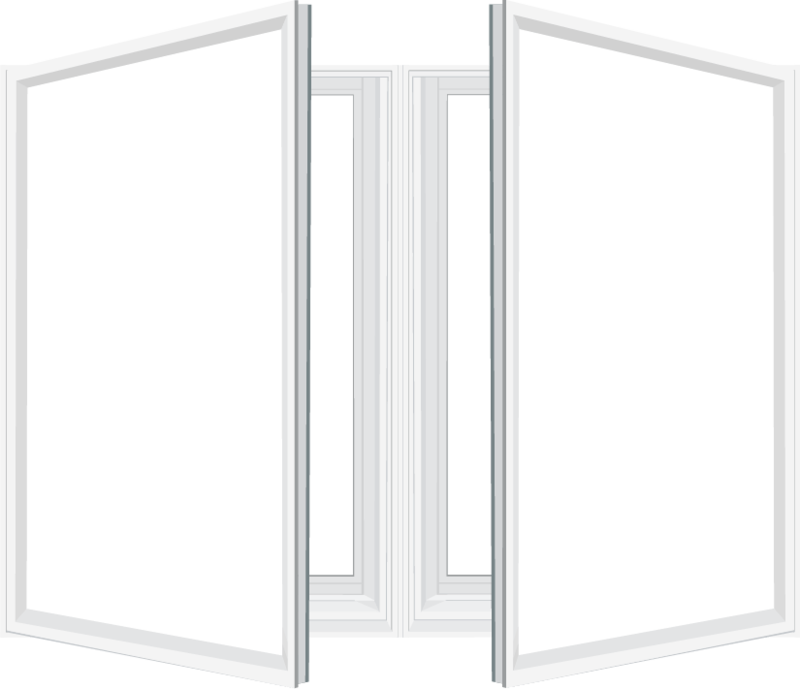 ClimaTech ThermD features insulating Low-E glass, argon gas and a stainless steel Intercept Warm-Edge Spacer for even greater thermal efficiency with the unique Intercept design. Ultra-premium exterior colors are achieved with a cutting-edge polyurethane coating technology incorporating heat-reflective pigments to ensure a remarkably strong, fade-resistant and highly weatherable finish that’s easy to clean. When you consider the time and expense of painting and maintaining wood windows year after year, you’ll see why Alside FrameWorks Color Collection is an ideal choice. 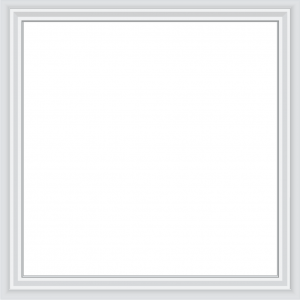 With colors ranging from subtle palettes to bold contrasts, FrameWorks inspires a refreshing design perspective that lets you give your home your personal touch. 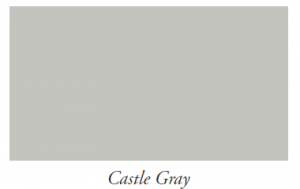 While capturing your attention with distinctive style, each color also delivers superior performance. 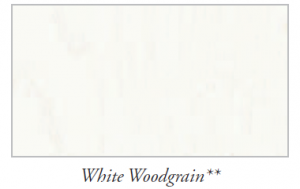 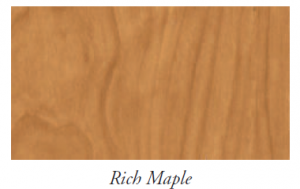 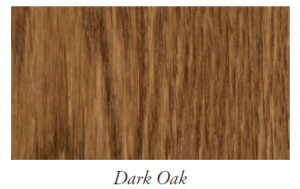 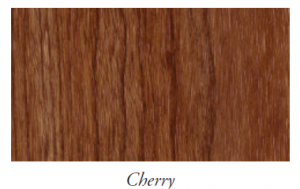 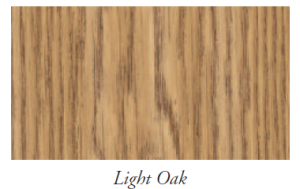 Alside interior woodgrain laminate finishes are expertly crafted for outstanding durability that maintains its attractive appearance over the life of the product. 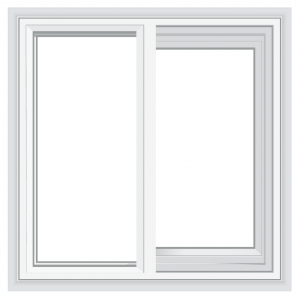 We at Discount Windows Inc understand that a quality experience is in the details. 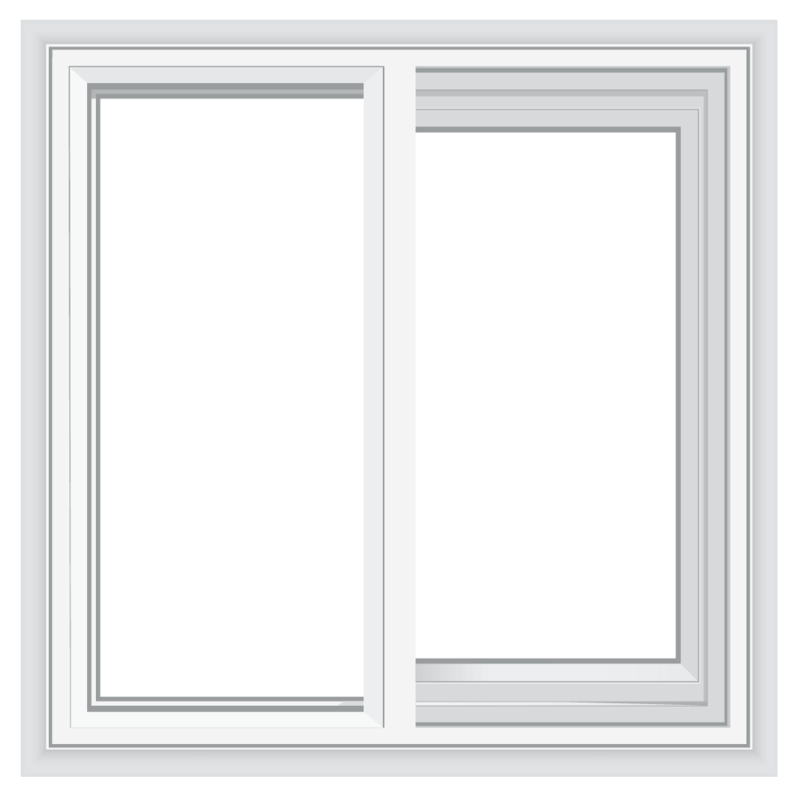 All of the craftsmanship and engineering that is put into your windows mean little without professional installation. 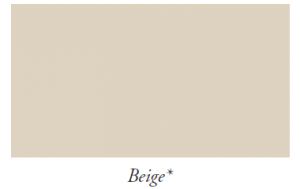 Every home is different. 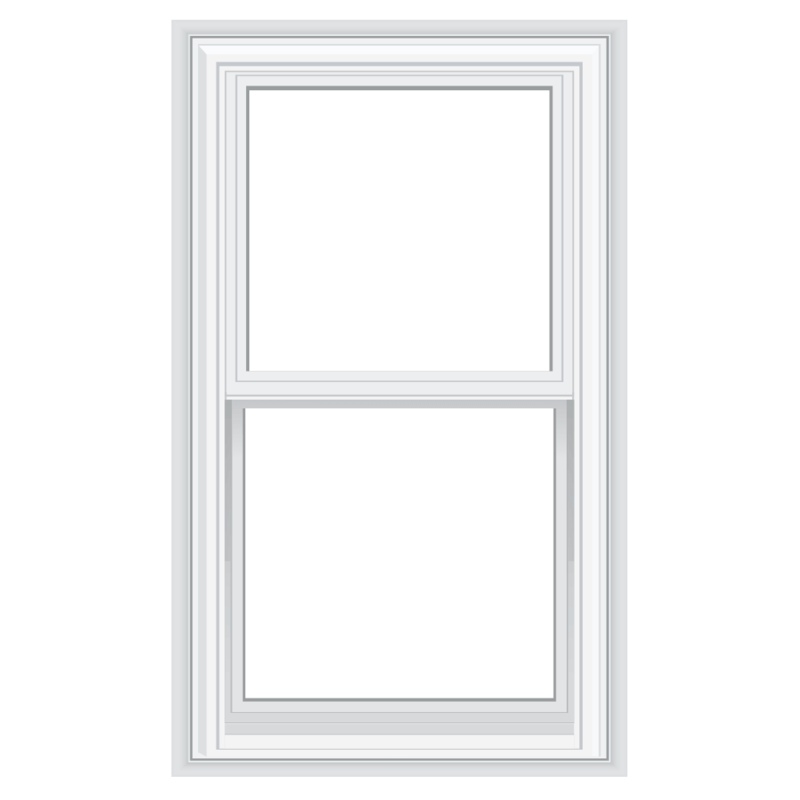 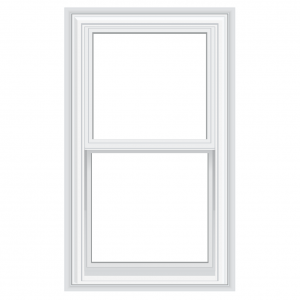 Installation of a replacement window isn’t just a matter of putting a standard-size window or a door into an opening in the wall. 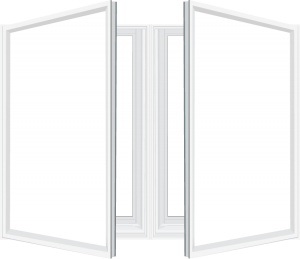 It’s a matter of expertly fitting your new, custom window or door, into your home. 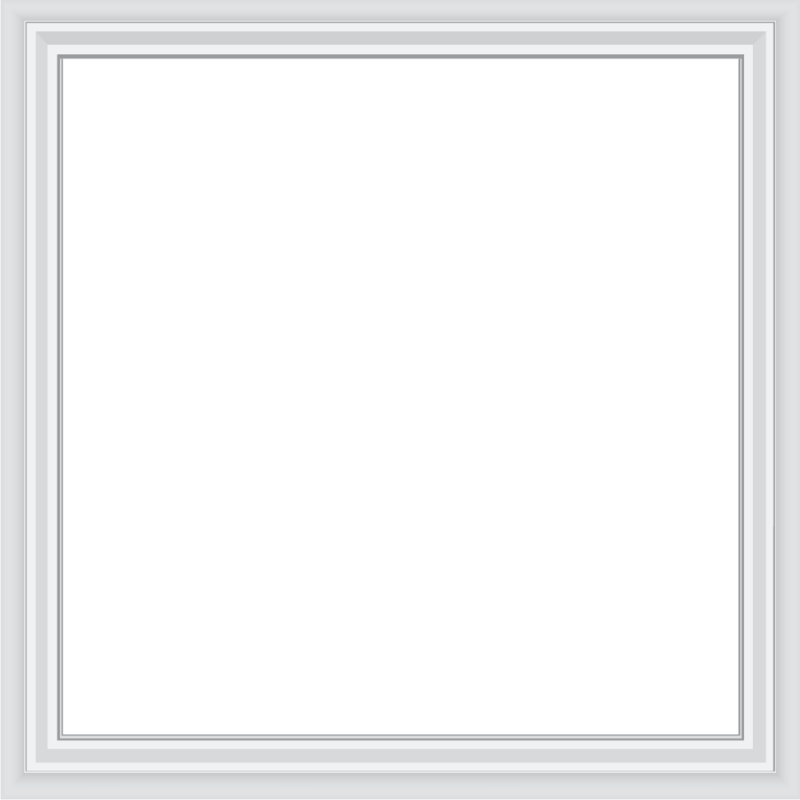 We have the ability to do that, and we do it with care, respect, and professionalism. 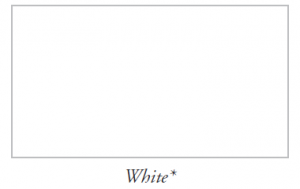 That’s what sets us apart from the rest.